The Gold Coast is famous for its beautiful beaches, sub-tropical rainforests, waterfalls, fresh water rivers, mountains and theme parks. There are over 600,000 people living on the Gold Coast who enjoy the sunshine, great shopping, international cuisine, exciting nightlife and world-renowned surfing beaches. 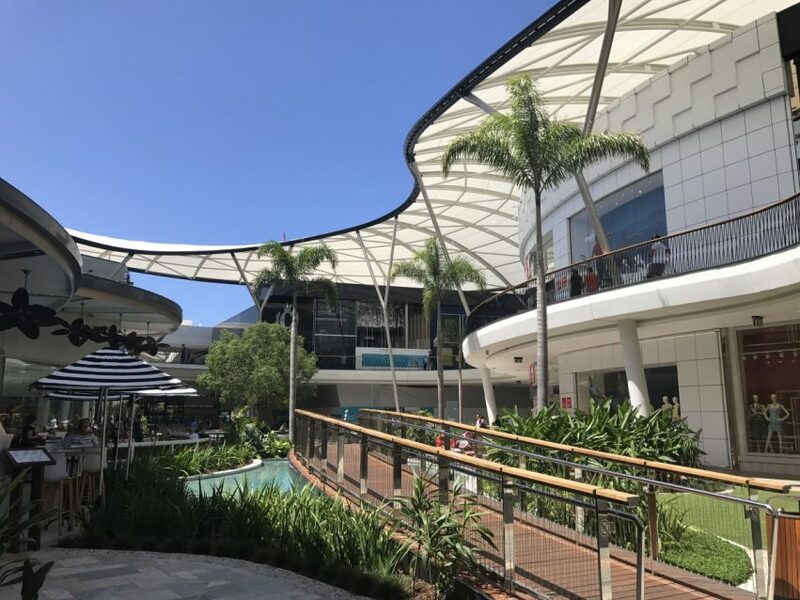 The locals call the area ‘The Goldie’, or ‘The GC’, with each suburb spotted along the Gold Coast featuring its own community, each one different from the next. You will have no trouble finding a familiar cuisine on the Gold Coast is a multicultural city. The wide range of cuisines and styles of markets, restaurants and food-based festivals will be sure to enhance your experience of Australian culture. 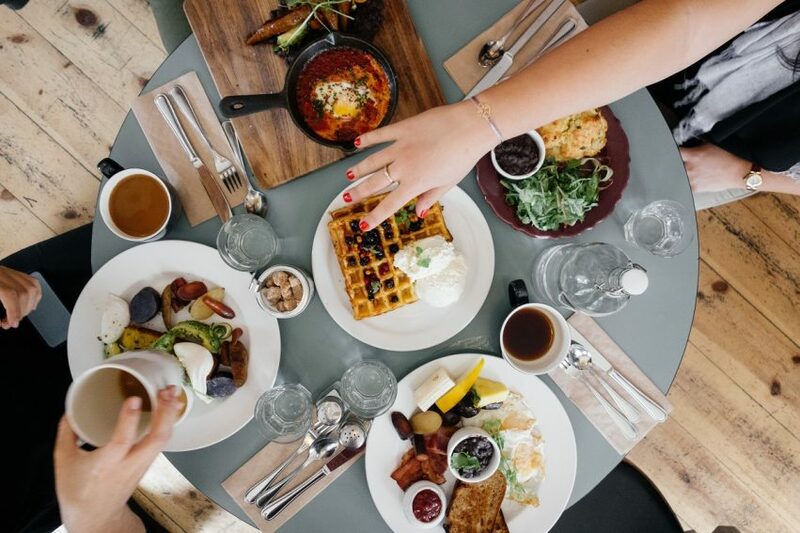 If you would like to find out more about the different types of food and restaurants on the Gold Coast, visit Destination Gold Coast, or Trip Advisor. Both supermarkets and restaurants accommodate for many kinds of dietary allergies, food intolerances and sensitivities, as well as cultural, preferential and religious considerations. The Gold Coast is well connected through a combination of bike lanes, buses, light rail and trains. The company linking these services is called TransLink. 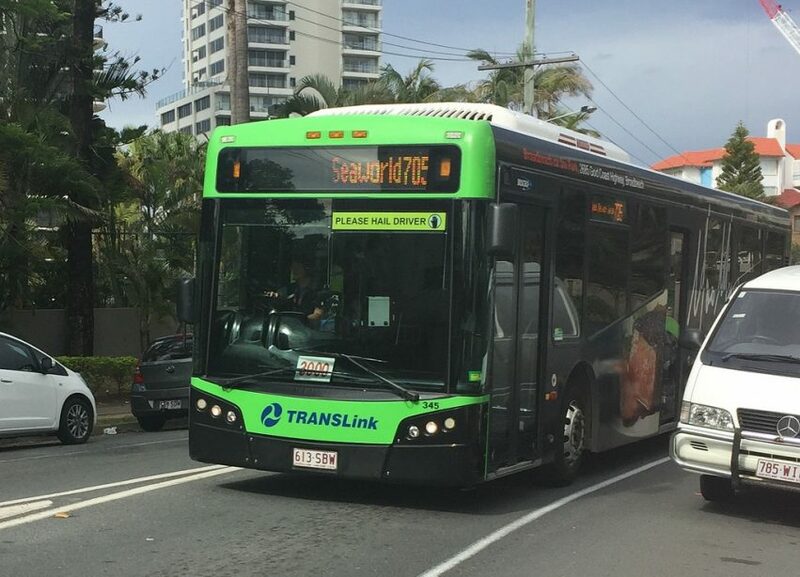 To travel on these networks which also service Brisbane and the Sunshine Coast, you can purchase a single use paper ticket, however we recommend purchasing a Go Card, which is TransLink’s electronic ticket to fast, easy and convenient travel. The best part about travelling on a go card is that it’s cheaper than the cost of a paper ticket, convenient to manage, easy to top-up and use. The Translink Journey Planner is a fantastic tool for finding out how to get from where you are to where you want to go. It will tell you which bus to catch, which stop to walk to, how long it will take, and how much it will cost. 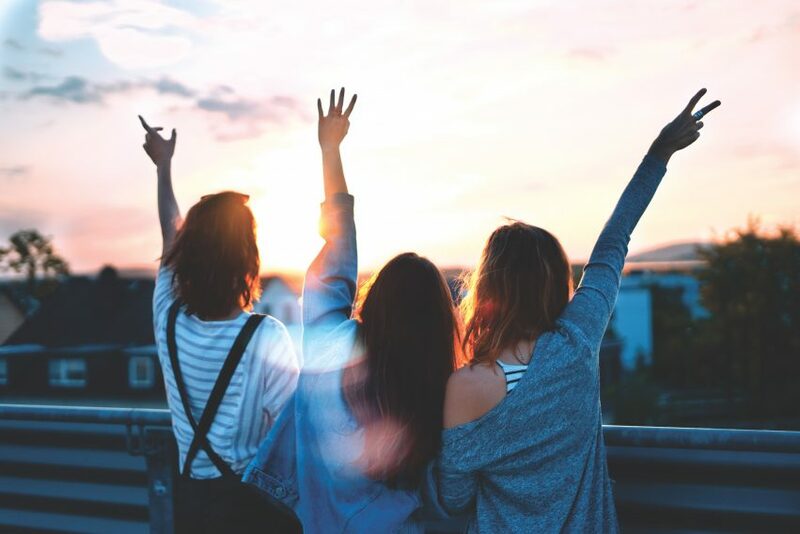 If there is one thing the Gold Coast does better than any other city in Australia, it’s the entertainment and events on offer that provide an unrivalled amount of fun and amusement. Whilst famous for theme parks such as Dreamworld and Movieworld, the Gold Coast is host to hundreds of events every year that are sure to catch your attention. From cultural and artistic, to music and food festivals, your social calendar will be full with the amount of entertainment on offer. 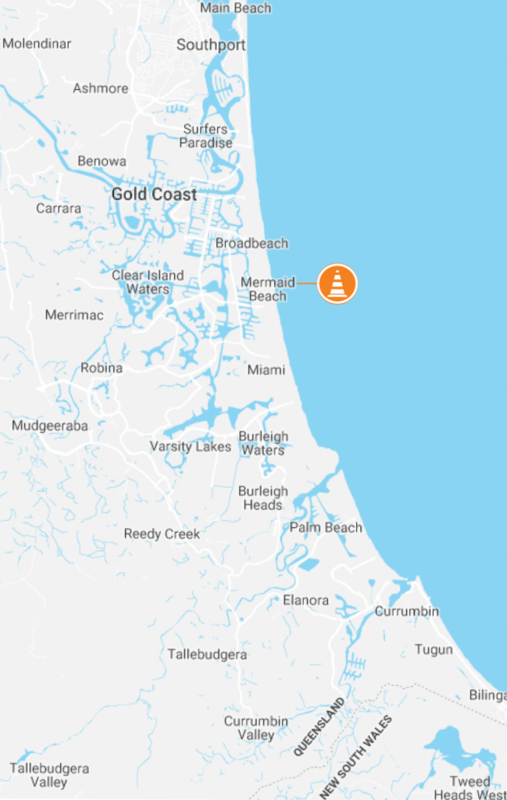 For a great insight into what will be happening in your local area, visit Destination Gold Coast.